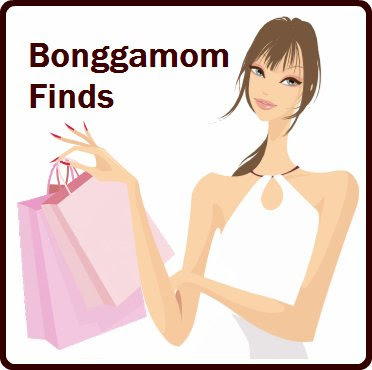 Finding BonggaMom: Sign up for Natalie's Tell-A-Tthon! Once Natalie entered kindergarten I knew it would only be a matter of time before I came knocking on people's doors with requests for money or something to sell. From my own schooldays and my experiences from the BC (Before Children) era, it seems fundraising is a part of both public and private school life. I have bought many a Sees' or M&M's candy bar from a co-worker, friend or cousin raising funds for her daughter or son's school. Our neighbor's children knock on our door once or twice a year, without fail, to sell us giftwrap or magazine subscriptions or Girl Scout cookies. Natalie's school has alreay held giftwrap sales and booksales and auctions and pledge drives. We fully support our schools and understand that, for our kids' sakes, volunteerism and donations are necessary to supplement the paltry stipends given to them by the government. So we do try to help out in various ways, volunteering time and goods and money. We've attended and supported the various fundraisers, but so far I haven't asked anyone else to buy something in support of Natalie's school. Forgive me, but that's about to change. 11) Bonus question: What are the three colors in the USA flag? A bottle of Diet Coke. 530 calories (from a Taco Bell Beef-and-Potato burrito). 2 packs of Reese's Peanut Butter Cups (with 2 pieces each). 1 song download from 7Digital. 200g bottle of Johnsons' Baby Powder from ASDA. 2 cups of Weight Watchers Chocolate Mousse. It's just a small fundraiser but it's the one I wanted to speak out for. Why? Well, it's for a good cause, of course. But I also like the fact that Natalie has to make a little bit of an effort to raise the money. And I like the fact that the fundraiser benefits her as well -- it's a great way to encourage her to learn these important pieces of information, which instills confidence in herself and helps keep her safe. Last but not least, I think it's a great way to get her started on a lifetime habit of helping others in her community. So friends and family, if you are willing to give up your Starbucks fix for just half a day (or whatever your $.150 buys you) in support of Natalie's fundraiser, please let me know! Send me an email or leave a comment on this post. yes count me and Erica in!